I have a lot of BLOG HOPPIN' to do 🙂 Lots of great blogs listed here!! I gave you the One Lovely Blog Award! Head over to my blog to get it! This will be a great event! Thanks for setting it all up, Tessa! 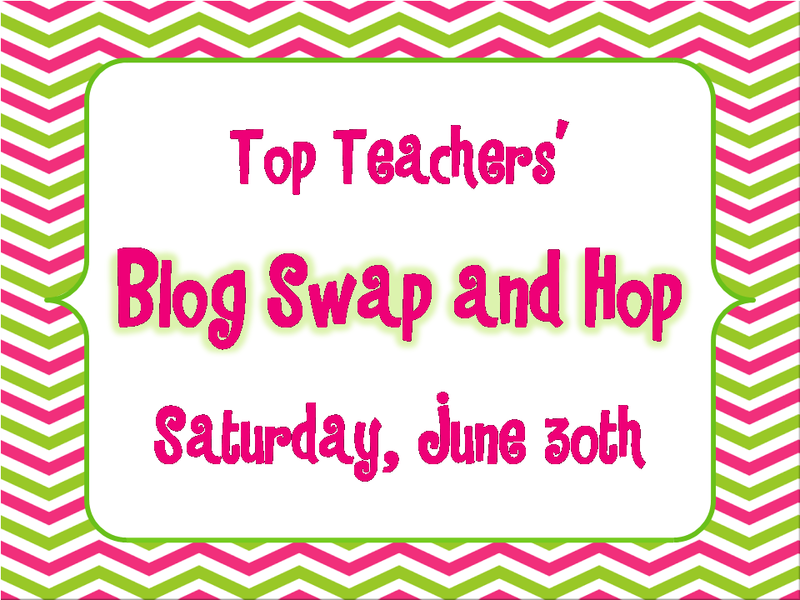 I'm new to the blogging world so I'm SUPER excited about your Blog Swap and Hop!! Thanks for putting this out there!! Thanks for the great post and vocabulary freebie! I'm enjoying participating in the blog hop.